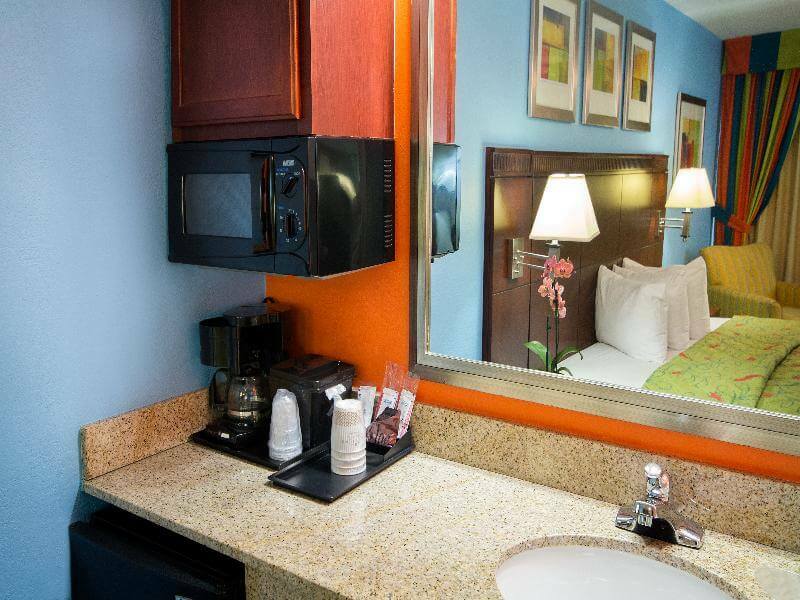 This property enjoys a convenient location some minutes from the centre of Kissimmee, in the vibrant Orlando. 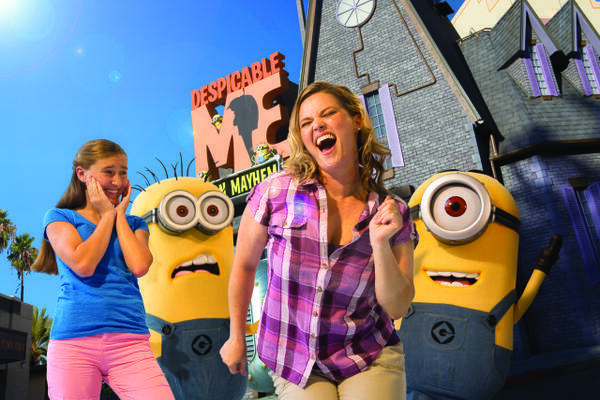 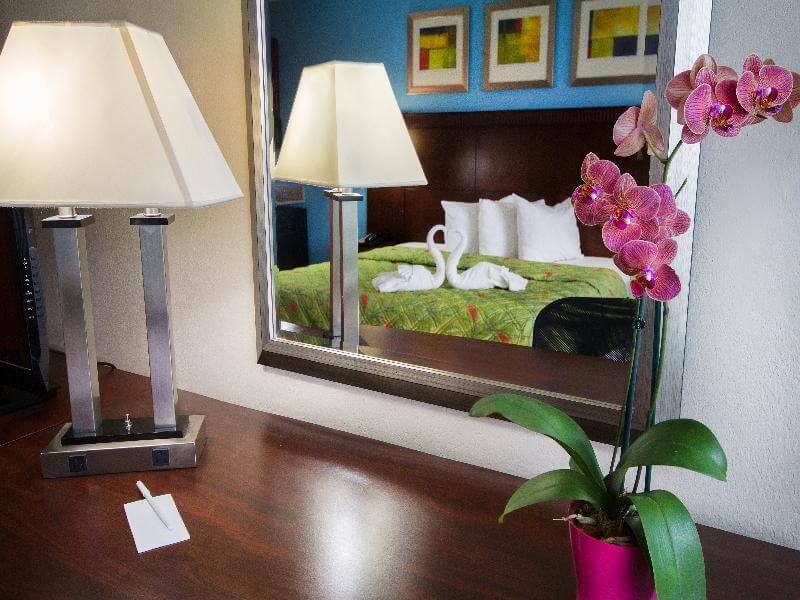 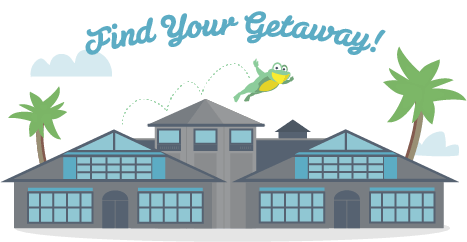 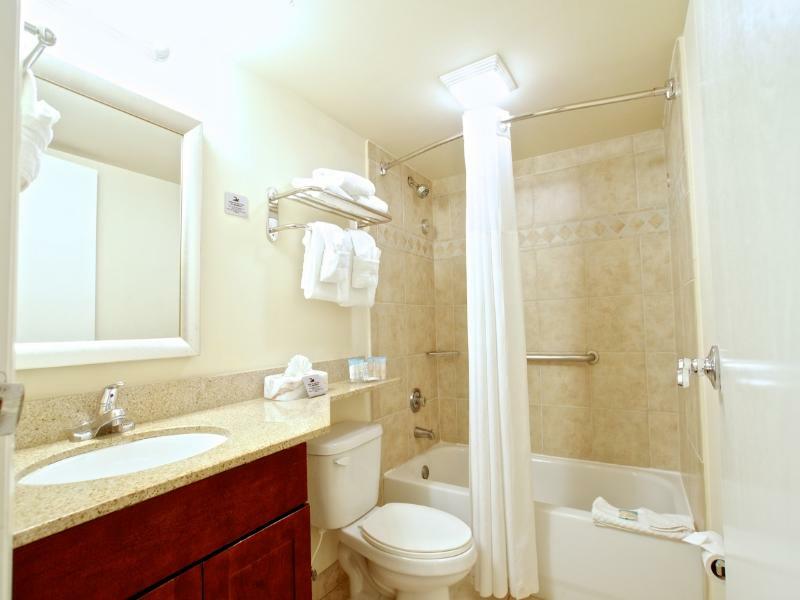 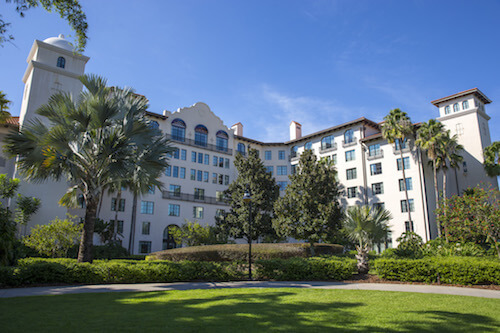 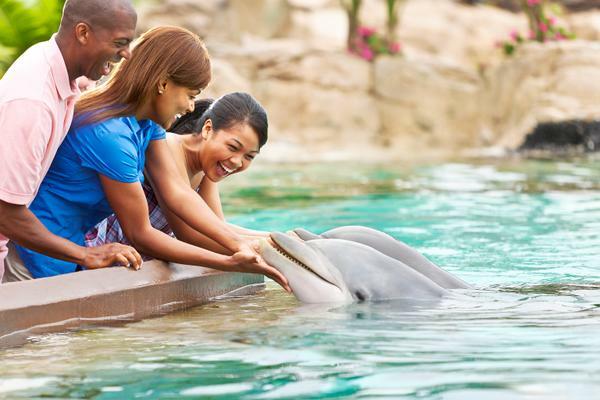 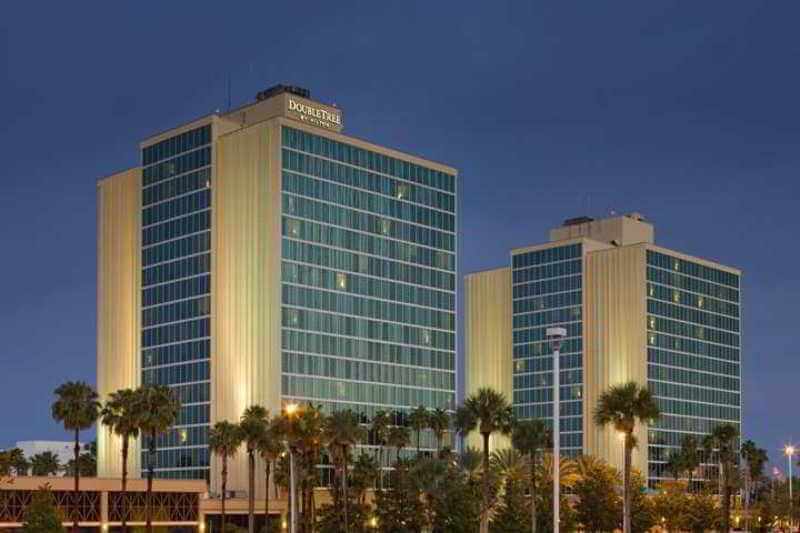 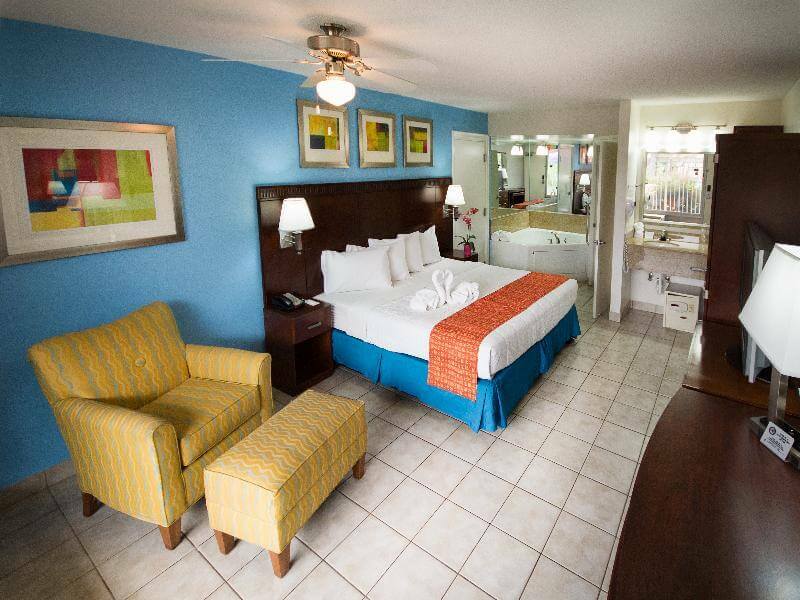 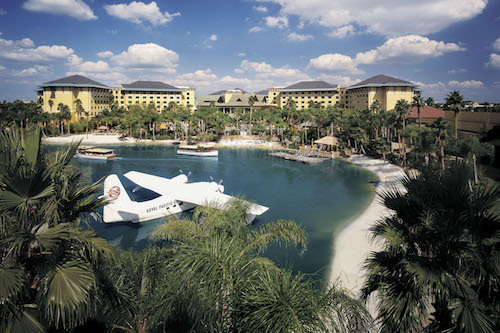 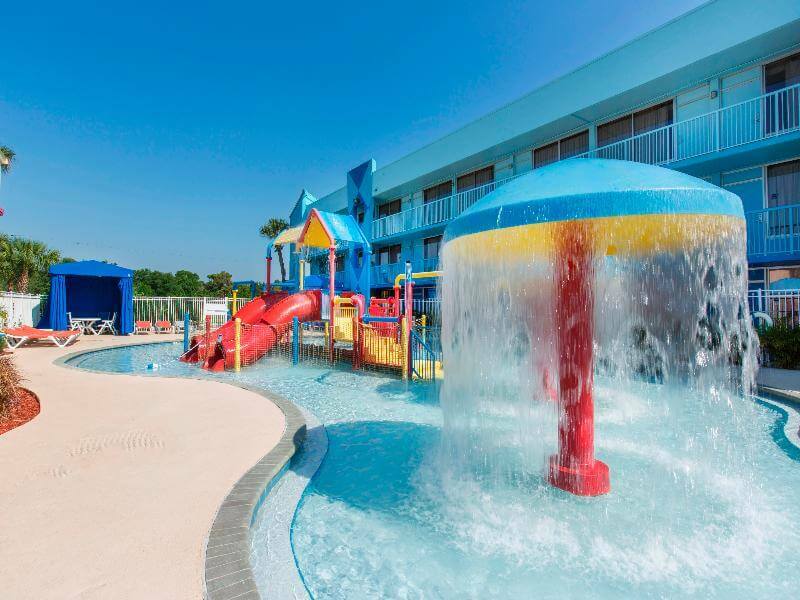 Guests will find themselves close to some of the most important tourist attractions in the area, including Universal Studios, Wet n Wild, and Walt Disney World. 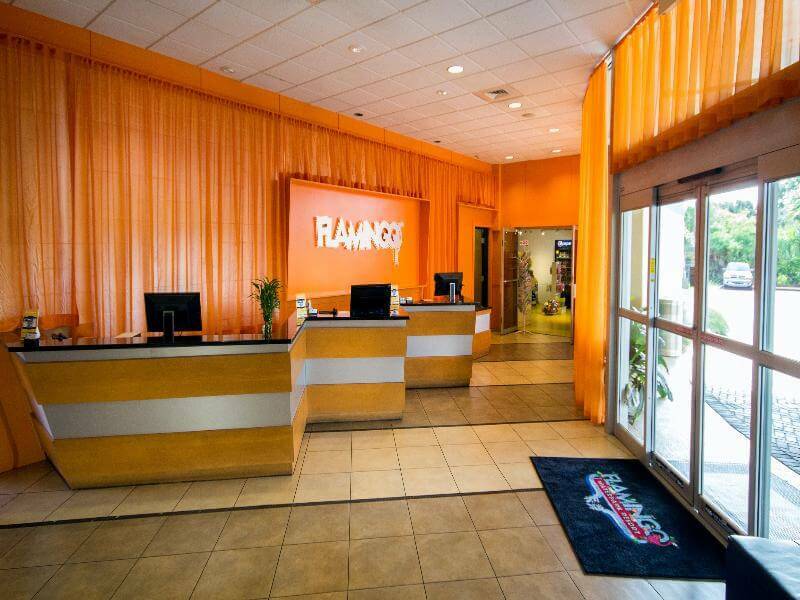 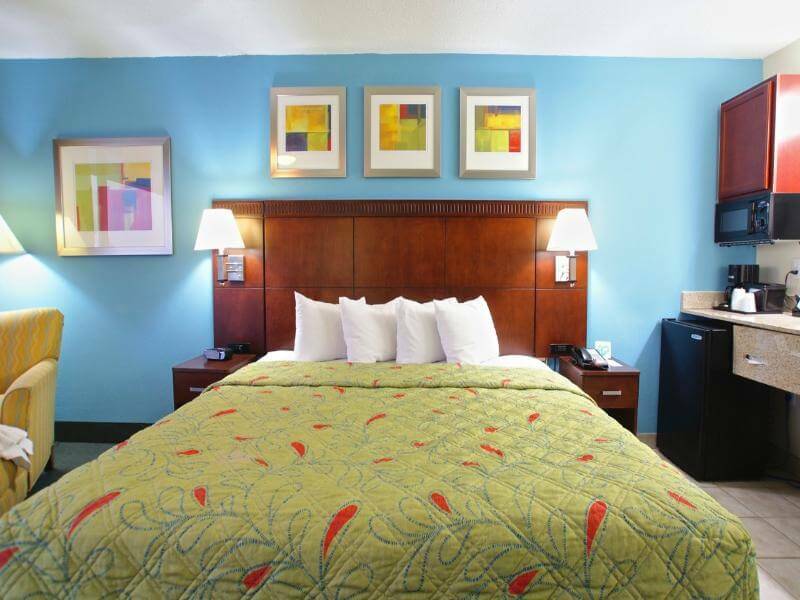 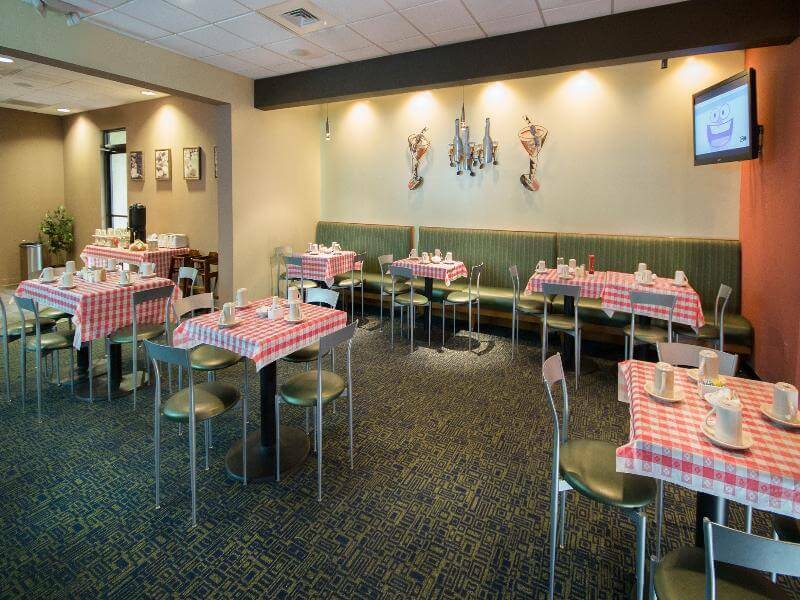 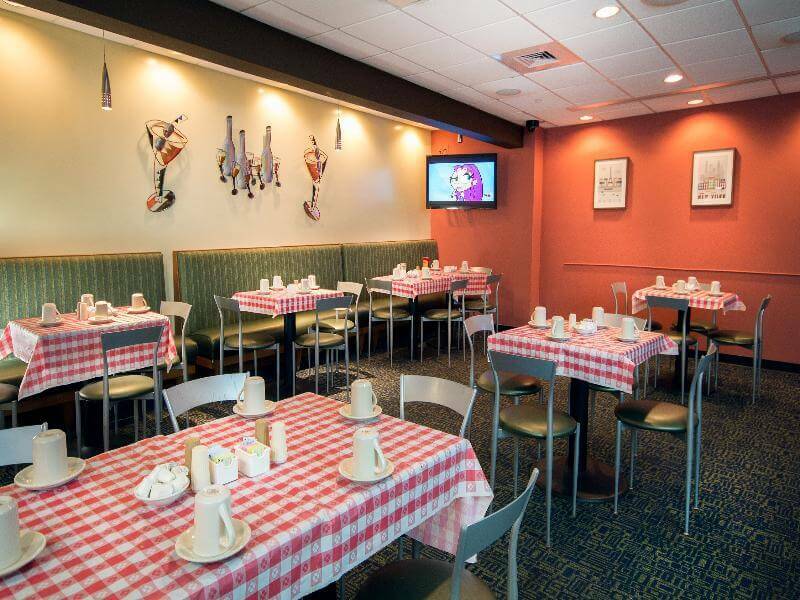 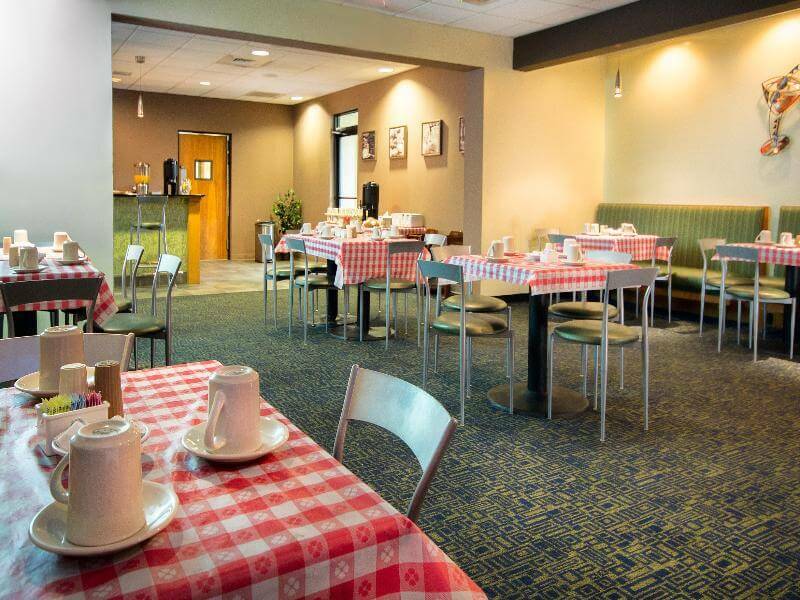 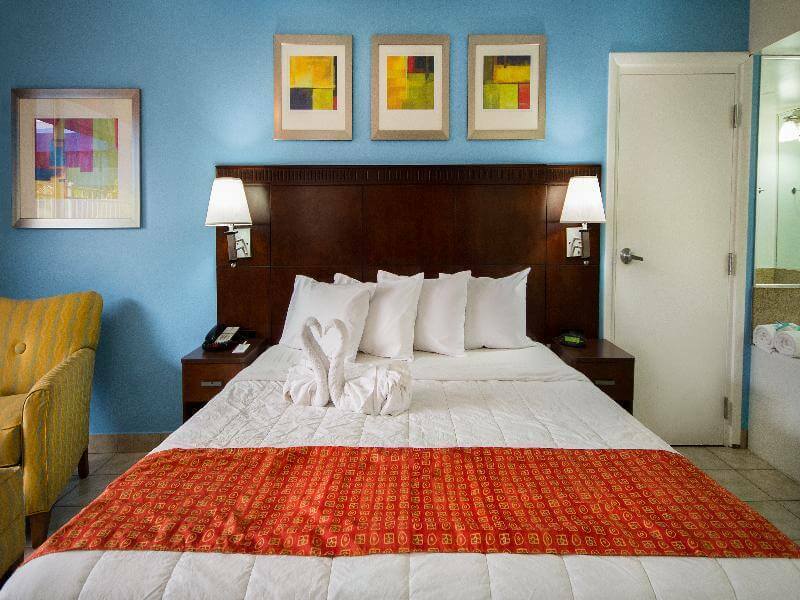 This family-friendly establishment has been designed with guests' needs in mind and provide a choice of comfortable rooms for them to feel right at home. 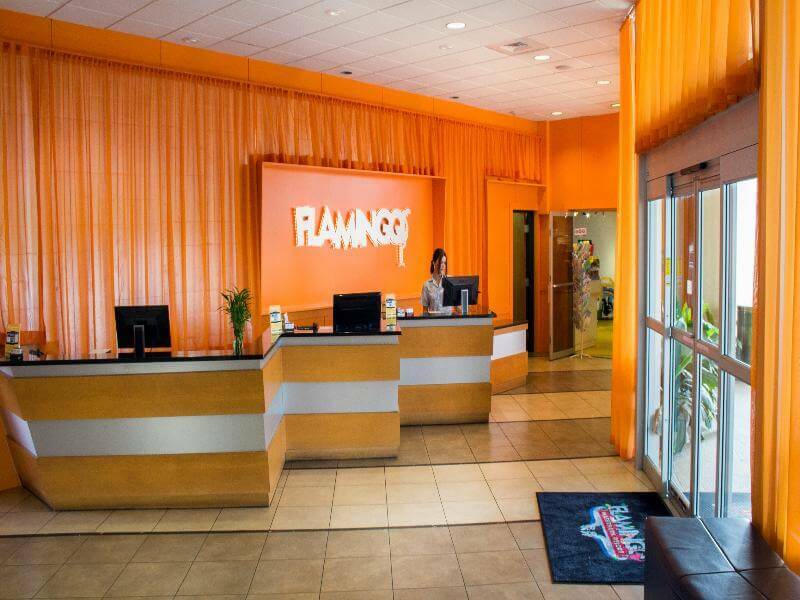 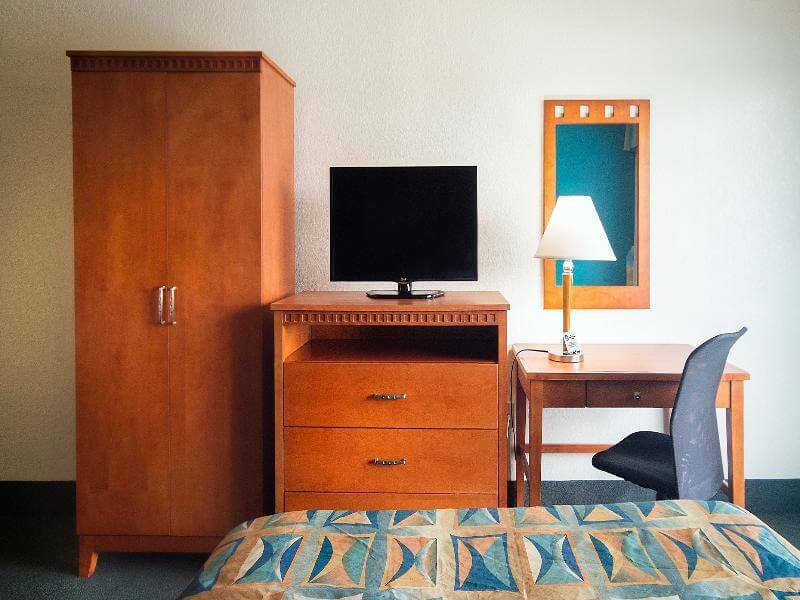 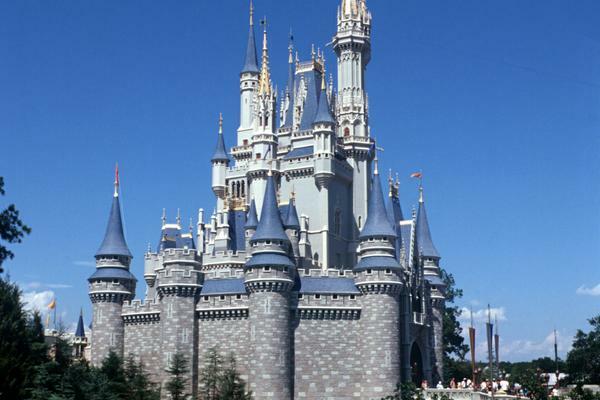 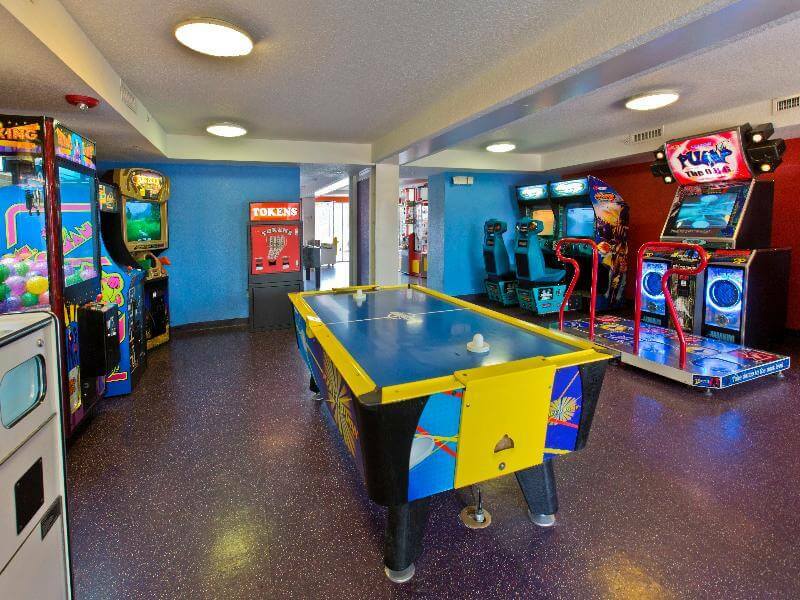 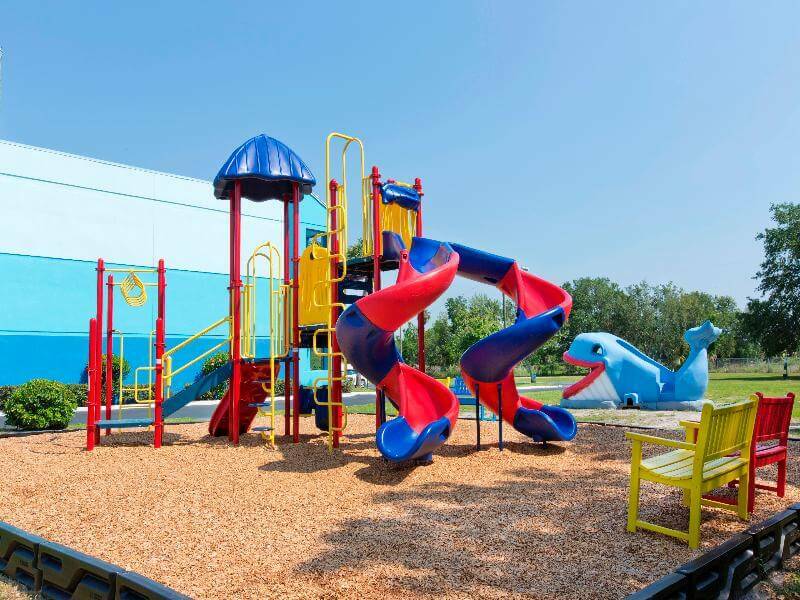 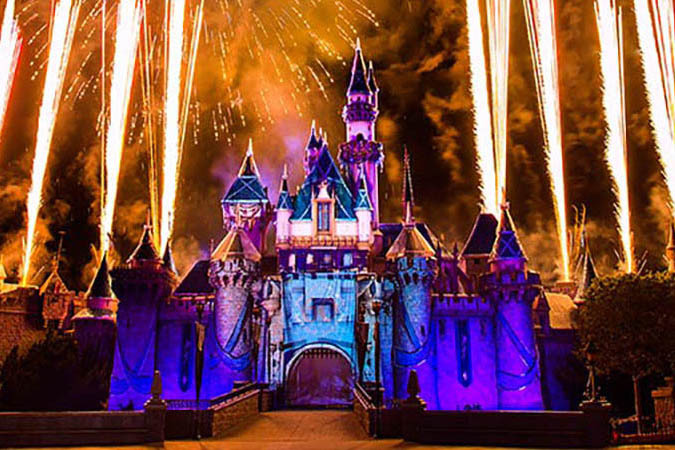 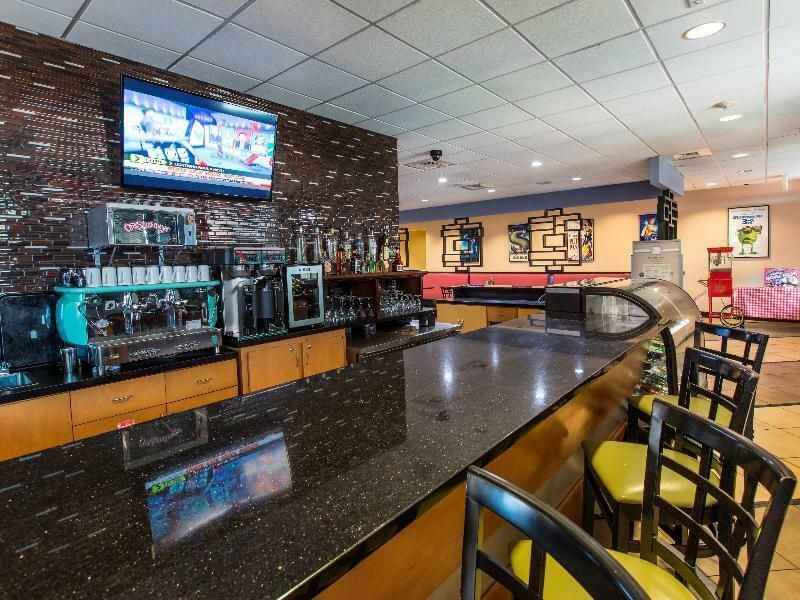 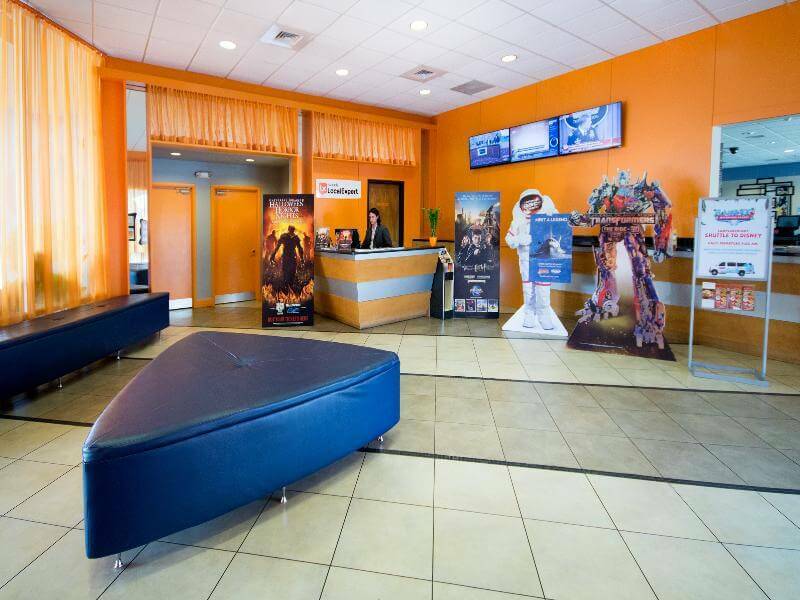 The onsite services include complimentary scheduled transportation to Walt Disney World theme parks as well as a games room. 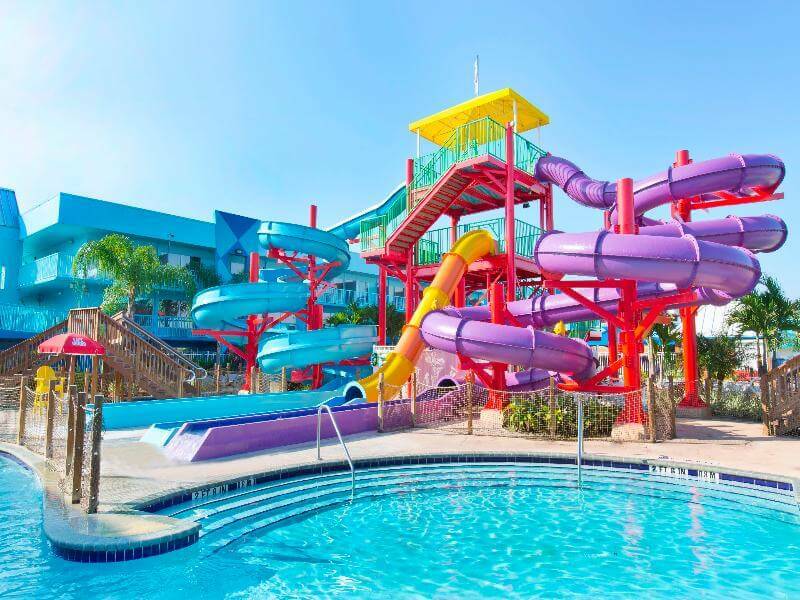 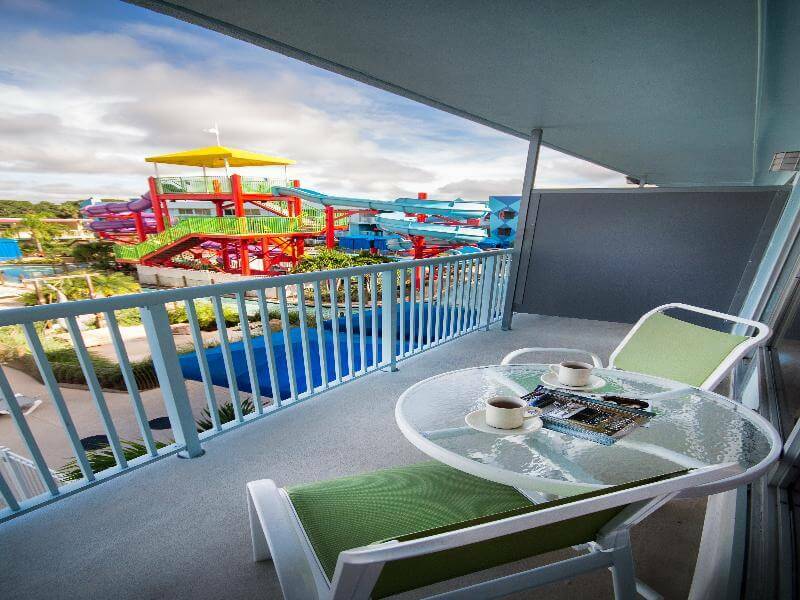 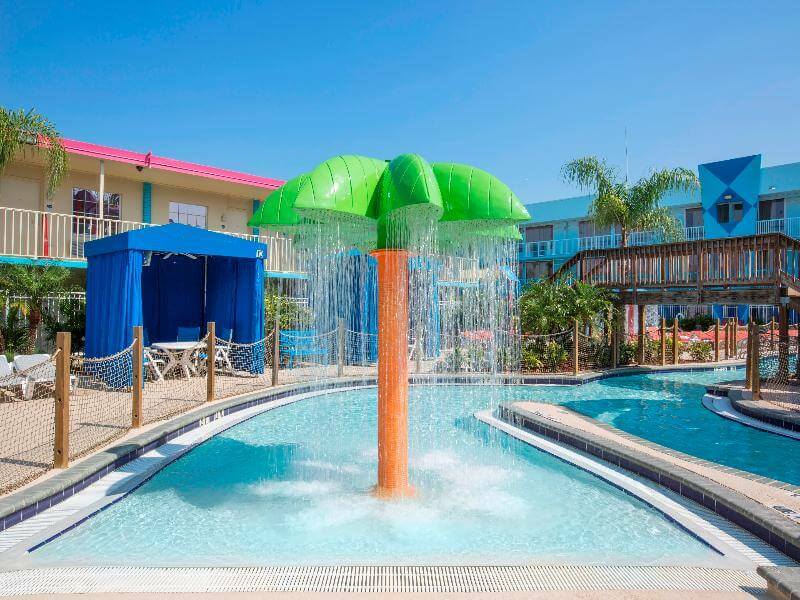 Younger guests may really appreciate the stunning water park where they will have the time of their lives. 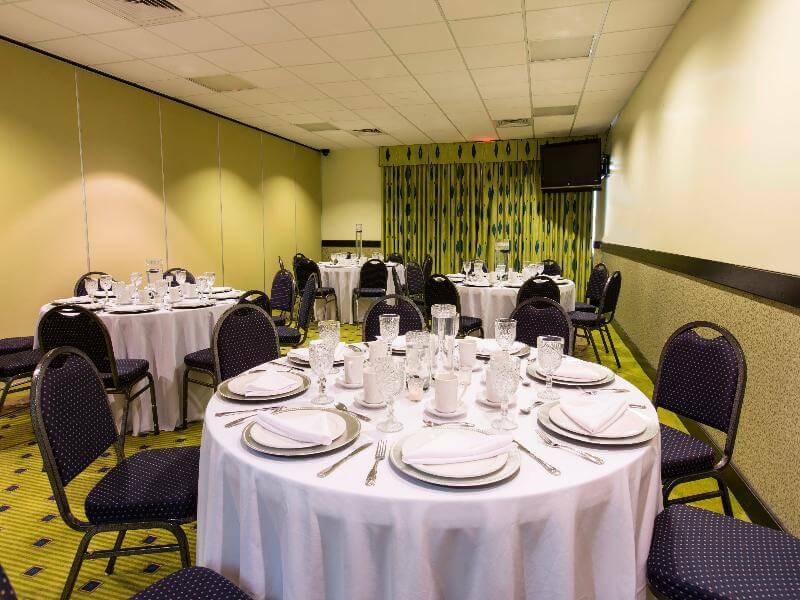 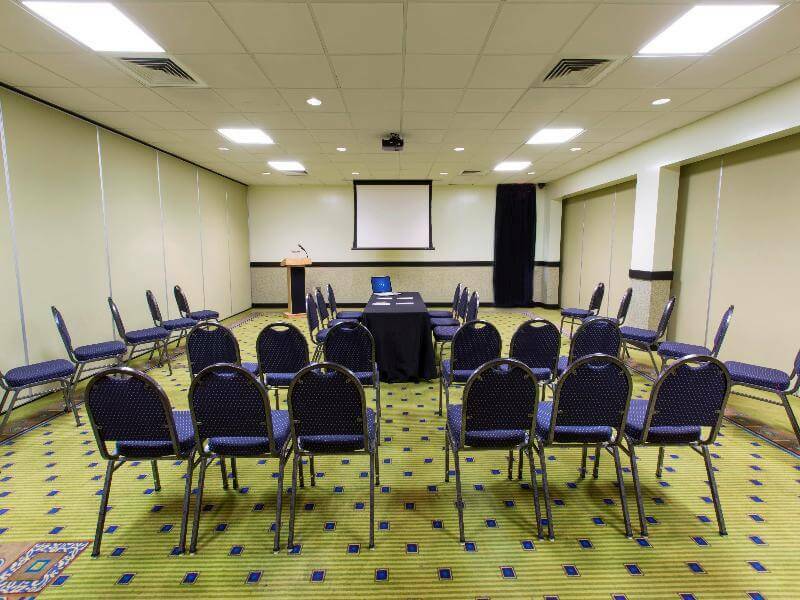 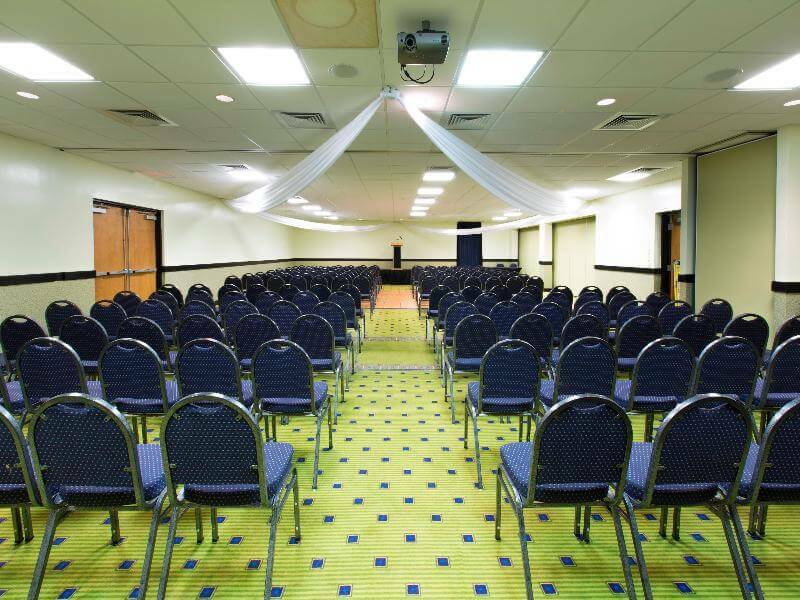 Business travellers may appreciate the onsite meeting facilities for up to 400 people and equipped with the latest technology.